I got these wipes from Coles and they are extremely cheap. They weren't the best quality but it is decent enough for the price. It was decent enough for taking mistakes off my face while doing my makeup or cleaning my dirty makeup brushes while doing my makeup. I most likely will not purchase these wipes again. As I can get better quality wipes for a similar price. 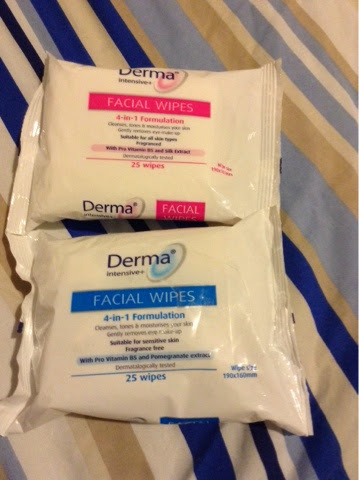 These wipes dry out extremely quick and don't take off your makeup in one wipe, at least two are needed. Basically these are one of the cheapest brands on the market and there quality reflects that.